322 pages | 32 B/W Illus. Because of many misconceptions, the biological drug manufacturing industry does not fully utilize disposable components, despite their wide availability. These misconceptions include concerns for the quality of materials, running costs, scalability, the level of automation possible, and the training of staff needed to include these components in existing bioprocessing systems. Not fully realizing the long-term benefits, many manufacturers are unwilling to discard investments made in fixed equipment and traditional stainless steel systems. Regulatory and environmental concerns, however, will eventually compel manufacturers to adopt disposable systems. Making a strong case for disposables, Disposable Bioprocessing Systems demonstrates the true potential of these systems. Written by a researcher and professor with hands-on experience in designing, establishing, and validating biological manufacturing facilities worldwide, and creating model facilities using maximum disposable technology, this book is the first comprehensive introduction to understanding disposable systems. It gives an overview of the current state of the disposable bioprocessing industry, resolves all controversial issues, and guides readers in choosing disposable components that meet their needs. An important chapter on safety addresses facts and myths about the use of plastics and elastomers—including the issue of leaching—and how to ensure regulatory compliance. Helping readers understand their choices, the book describes the equipment and systems available to prepare the starting materials for the manufacturing of biological drugs—from disposable containers to filters. The author also discusses costs, regulations, and concerns about waste disposal, and shares his predictions for the future of the disposable bioprocessing industry. 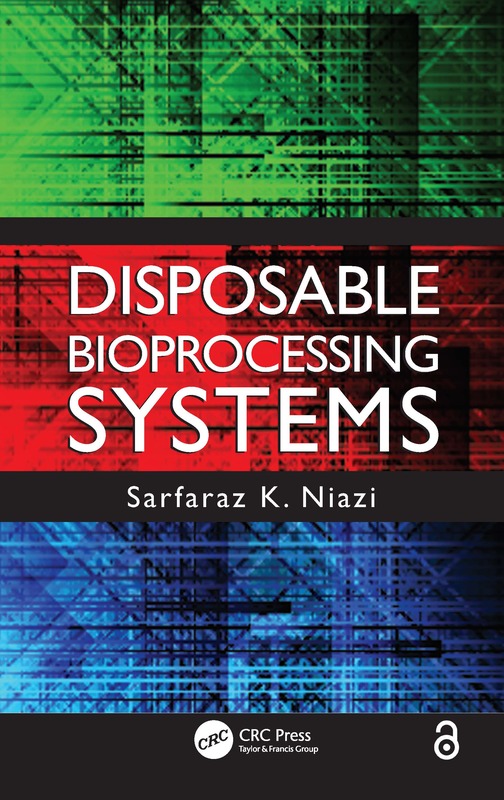 A practical manual for those interested in the transition to disposable systems, this book will also interest students of bioprocessing. It offers a timely view of disposable bioprocessing technology as a "game changer" that will facilitate developing new drugs and conducting research in the emerging field of stem cells and gene therapy.